Candidates have made various calls on social media asking voters to come forward and cast their ballot amid a low turnout rate for Sunday’s Legislative Council by-election. There are around 950,000 registered voters in the New Territories East geographical constituency. 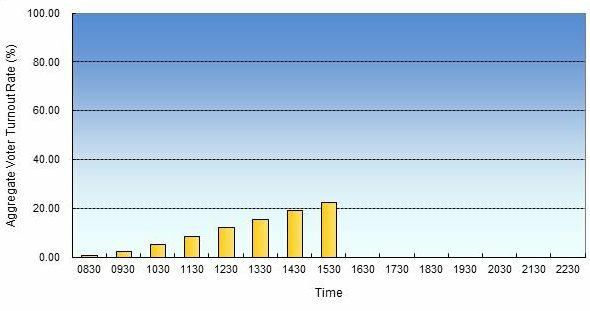 As of 3:30pm on Sunday, the turnout rate was at 22.6 percent, with a total of 212,495 electors having cast their ballot. New Territories East by-election. File photo: Chantal Yuen/HKFP. 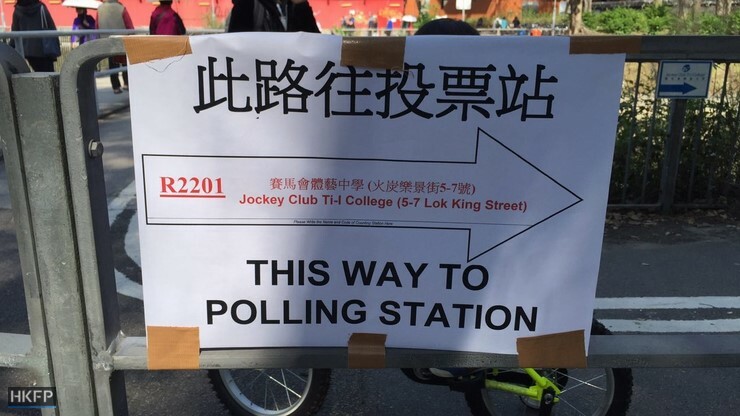 The figure is 14.19 percent higher than the turnout in the district during the same period in the 2010 five-district referendum, but 2.6 percent lower than the Legislative Council elections in 2012, RTHK reported. Alvin Yeung Ngok-kiu, candidate for pro-democracy Civic Party, said on Facebook that the turnout has been generally low this election. “Remember to ask your parents, relatives, friends and neighbours to vote!” he said on Facebook. Hong Kong Indigenous, a localist party which is being represented by Edward Leung Tin-kei in the election, also shared 100most’s Facebook post questioning where the other 720,000 voters in the district were. The party urged everyone to “seize the opportunity to cast a revolutionary vote”. Hong Kong Indigenous is a localist group founded after the Occupy protests in 2014. 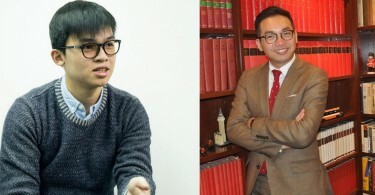 While localist groups support democracy, they are better known for their anti-communist stance and close association with movements promoting the expansion of Hong Kong’s autonomy and independence. Many candidates have also warned voters to wait before folding the ballot in half, or the ink may be smudged. Voter turnout on Sunday. Photo: GovHK. 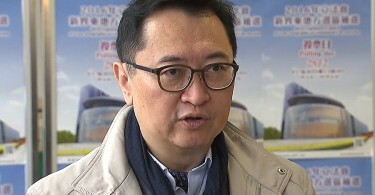 The by-election was triggered by the resignation of former Civic Party lawmaker Ronny Tong Ka-wah last year. 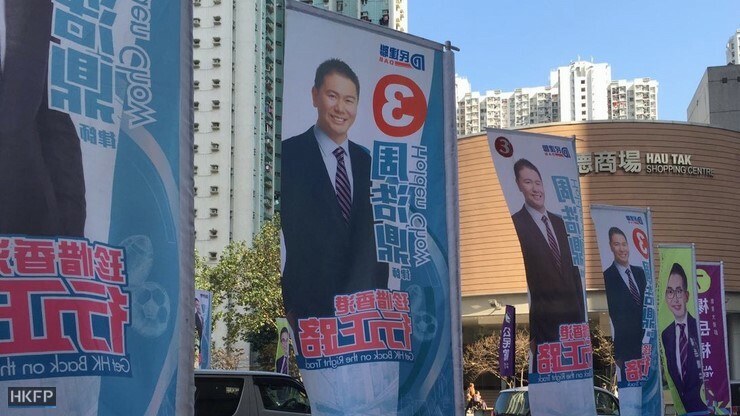 Candidates include Lau Chi-Sing, Nelson Wong Sing-chi, Holden Chow Ho-ding, Albert Leung Sze-ho, Christine Fong Kwok-shan, Edward Leung Tin-kei and Alvin Yeung Ngok-kiu. Polling stations opened at 7:30am and will close at 10:30pm.